I think we can all make up our own meanings and stories for this piece. 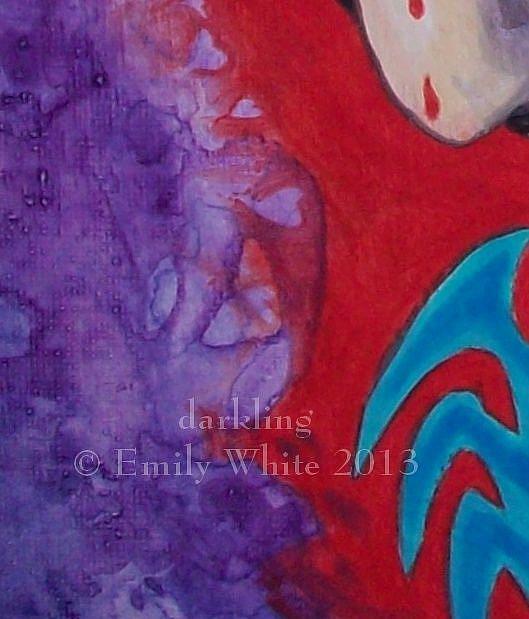 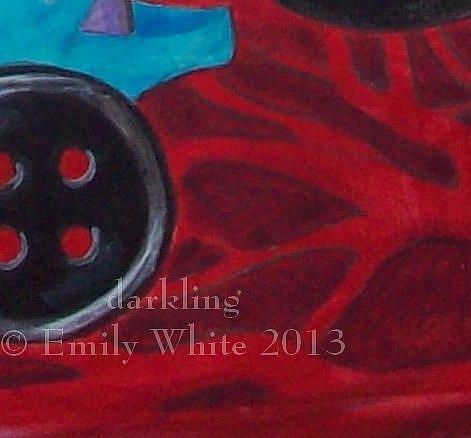 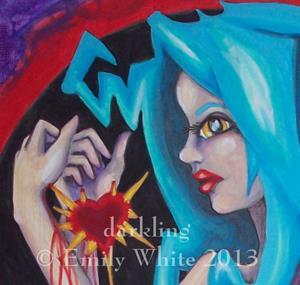 "Fool's Blood" is an original 11" x 14" fantasy pin up painting, created in acrylic paints on a canvas panel (11" x 14"). She is initialed on the front; full signature, title, and date are on the back.